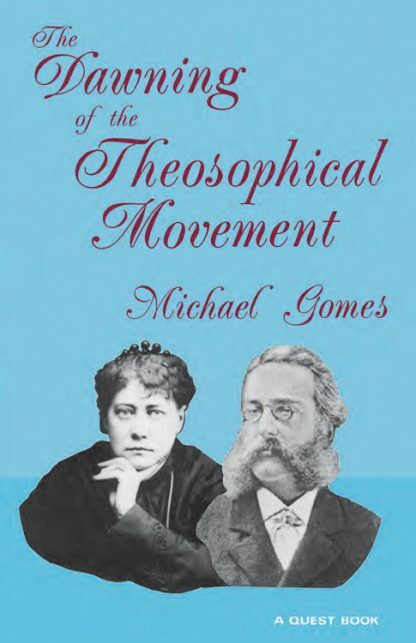 Historical researcher, Michael Gomes charts the dramatic origins of the theosophical movement, one of the most influential philosophical systems to arise during the last hundred years. In this skillfully woven story of the early years of theosophy, the author re-creates the key events involving Blavatsky, Olcott, and a small group of like-minded occultists. His account covers the publication of Blavatsky's "occult encyclopedia", Isis Unveiled, concluding with the pilgrimage to India by the "theosophical twins."